Scottish Highlanders, and their descendants all over the world, are no better and no worse than any other people where "sinful" behaviour is concerned. Standards of morality and social conventions changed dramatically during the 19th century - and most of the people engaged in recording and commenting upon Highland life and tradition were puritanical ministers and priests who left out the racy bits. 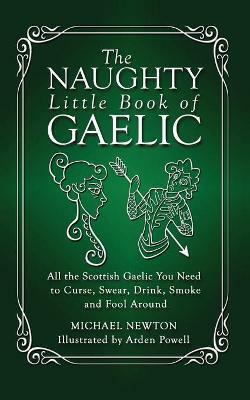 So, while there are many useful books that provide a wide range of Scottish Gaelic vocabulary to express many aspects of daily life - except, for the most part, the topics covered in this book.